We have an awesome deal for our readers in the Geeky Gadgets Deals store today, you can save a massive 95% off the Animatron Studio Pro Plan: Lifetime Subscription. 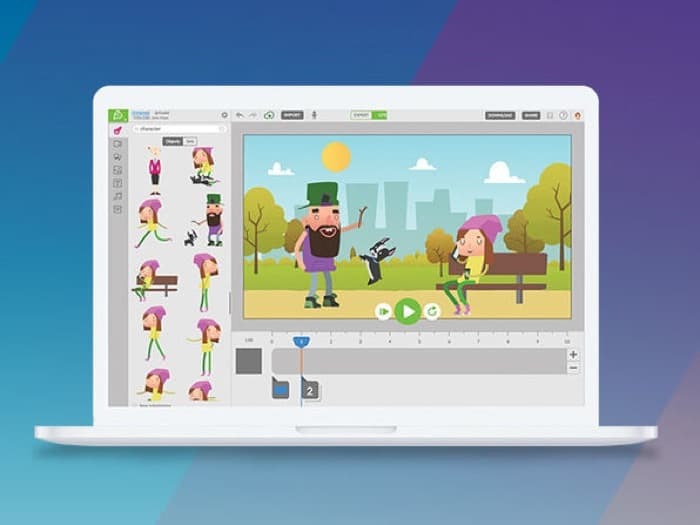 The Animatron Studio Pro Plan: Lifetime Subscription normally retails for $1,000 and you can get iut for just $49.99 in our deals store. Head on over to the Geeky Gadgets Deals store for more details on the Animatron Studio Pro Plan: Lifetime Subscription.